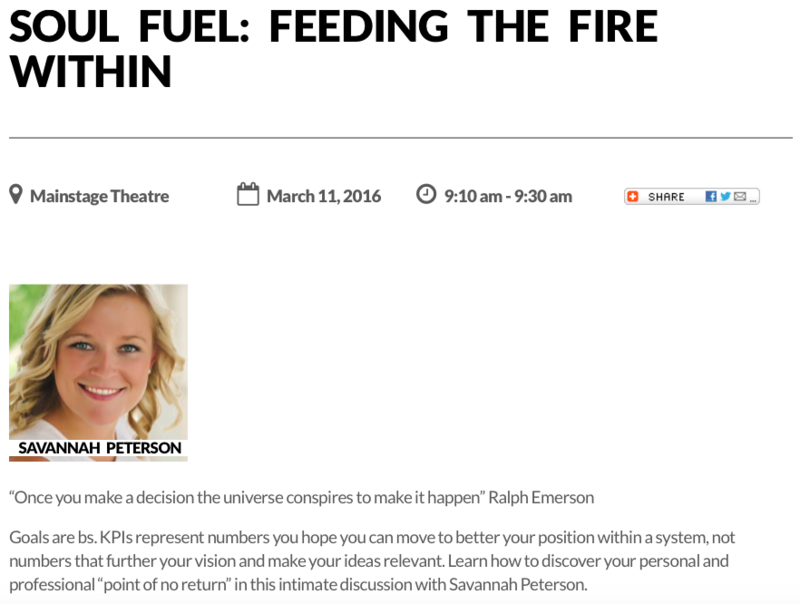 It was a treat to present my talk on “Soul Fuel” at Gasparilla Interactive on my birthday this year. Empowering people to live the life of their dreams is a passion of mind, and it was a gift to share it with the Tampa audience on such a special day. Reality Shift: How Big is Augmented and Virtual Reality?